Copperbelt Patriotic Front (PF) Chairperson Nathan Chanda has called on grassroots party structures to get mobilised and united to rally votes for President Edgar Lungu in 2021. Speaking in Chingola when the provincial leadership met wards, constituency and district PF executives in Chingola yesterday, Mr Chanda said intra party elections were over and it was time to mobilise the party in the district and the province at large. He said being democratic means to embrace all and work together as one formidable team. “Our leadership will not be of lip service. And to achieve that we will engage all the party structures. Our purpose of coming here today is to lobby for unity of purpose because there is no time to celebrate as we are all members of the same political family. “Let us be large hearted so that we support each other. Lead us and we shall lead you well,” he said. 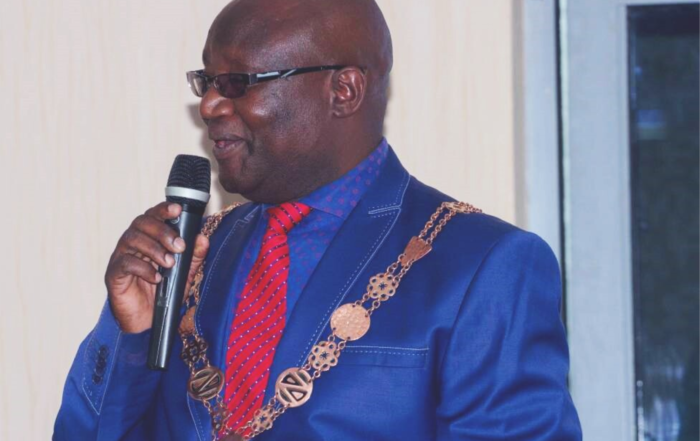 Speaking earlier during constituency briefing Nchanga Constituency chairperson Gilly Mwape lobbed that the officials be empowered with some jobs and contracts in some firms. Mr Mwape said this would ensure the members are empowered to even finance the party when need comes. And Chingola PF District chairperson Charles Musonda called on all the members to be coordinated like knitted chain of the bike. Mr Musonda told Mr Chanda to be big hearted and embrace all including those that weren’t in his support. Editorial: What is the truth about social cash transfer?